Wargaming, the leading free-to-play MMO developer and publisher, today announced that its highly anticipated flight combat action MMO World of Warplanes, is now planned to release on November 12 and 13. 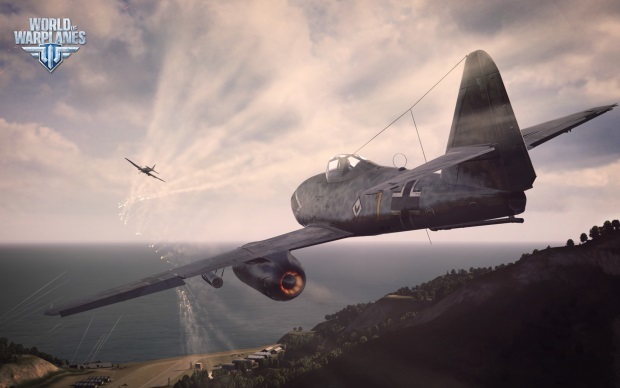 The worldwide release of World of Warplanes will be made available to different regions on both dates. The postponement seeks to offer gamers a richer, more immersive multiplayer experience at launch. When World of Warplanes goes live, experience points earned during the open beta will not be reset. To reward beta testers for their feedback and participation, their total sum of experience points will be evenly distributed between the pilots of low-level warplanes from the five national lines, featured in the game at release. Perfect World Entertainment has announced that winter festivities will arrive this Wednesday, December 12, in RaiderZ.